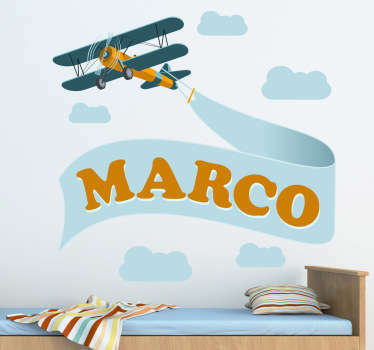 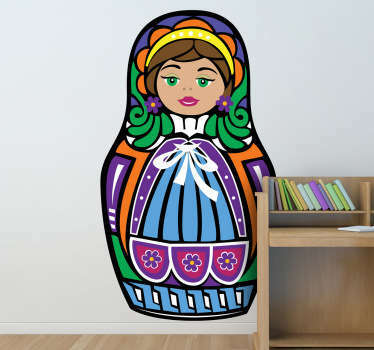 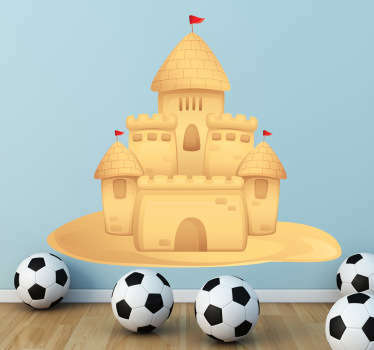 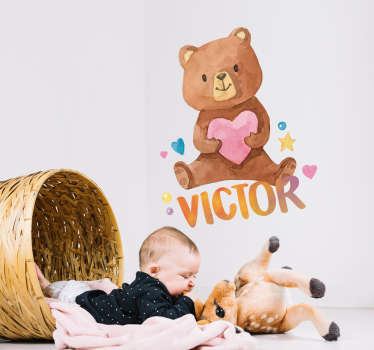 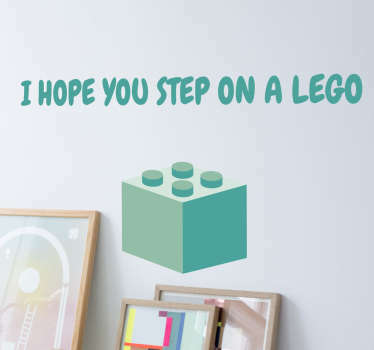 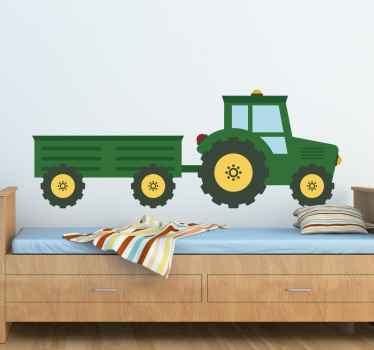 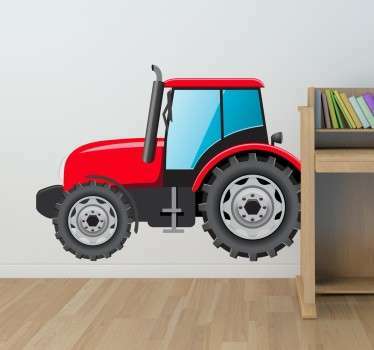 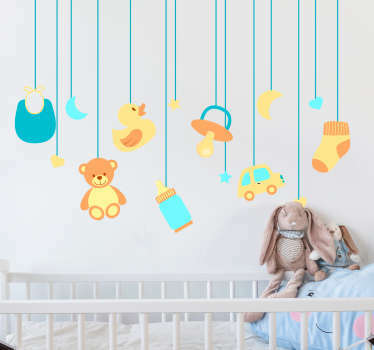 Collection of toy stickers perfect for a nursery or child's bedroom. 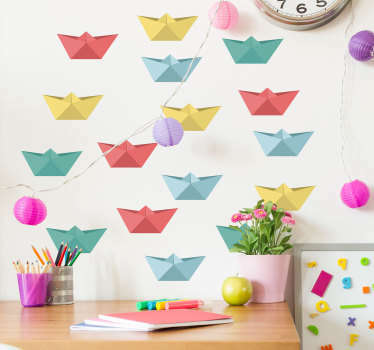 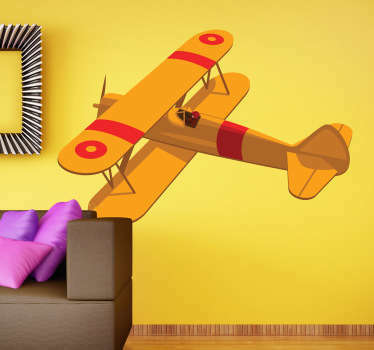 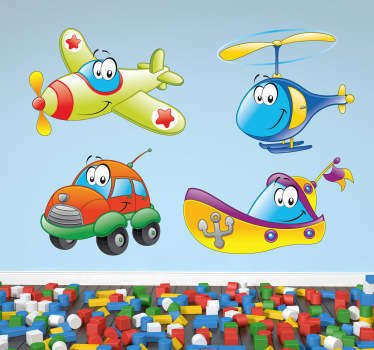 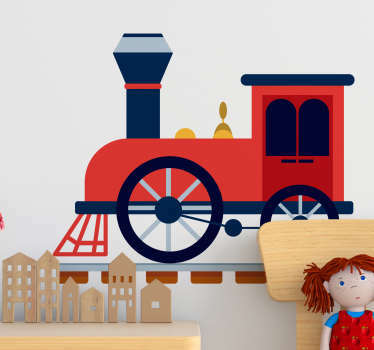 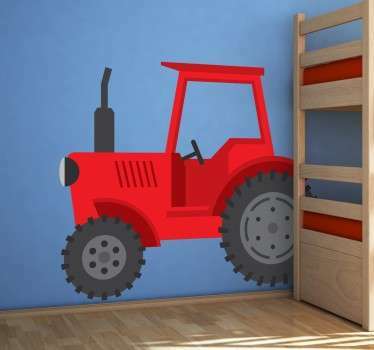 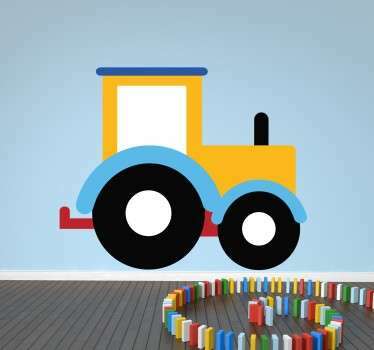 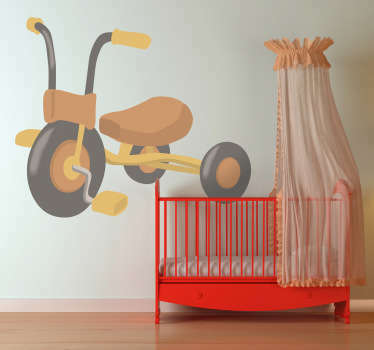 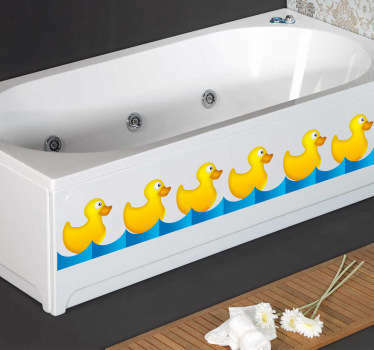 Fun and original designs for boys and girls based on toys to add a touch of excitement to the room. 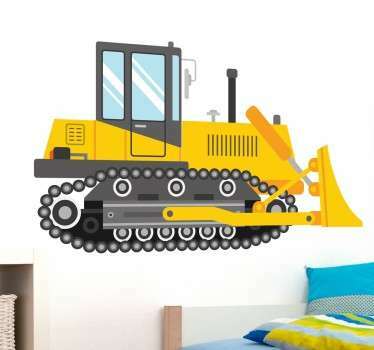 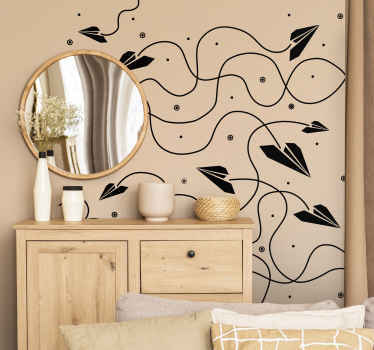 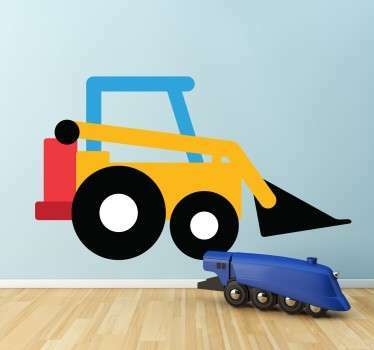 High quality vinyl decals that are easy to apply and leave no residue upon removal. 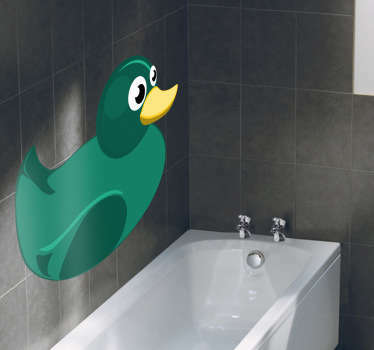 If you can't find a design you like simply send us an email at info@tenstickers.com with your request and we can design one personally.